These rides are where we get away from the big smoke and enjoy some of the country’s best trails. From the sweet flowing singletrack of Rotorua to epic back-country adventures like Moerangi or the 42 Traverse, these rides are not to be missed. They’re usually limited to a set number of riders so pencil them into your diary and sign up quick to secure your place! Join us for a weekend riding in the far north. We’re being shown around by Whangarei MTB Club’s Matt Andrew, who also happens to be the current 24hr MTB World Champion (in the 23-29 age group). Don’t worry, we won’t be riding for 24 hours and there will be more beer involved! Meet on Saturday at 9am at the Parua Bay Tavern car park. The plan is for a full day exploring local single track, cycleways and gravel roads so come prepared with enough food, water and spare parts to last you up to 60kms/5hrs. If you’re planning on single-speeding, run an easy gear; there are some steep sections. Once back at Parua Bay, there will be a BBQ and drinks into the evening. 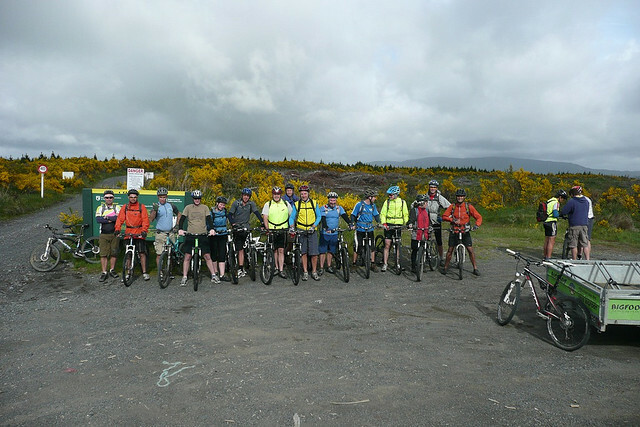 On Sunday morning we will be checking out excellent Parahaki MTB Park. It’s up to you to arrange accommodation, but we suggest booking in to the Whangarei Falls Holiday Park. Email events@aucklandmtb.co.nz to register. Non-members are welcome to join us but will be charged $20 to cover costs. One of the latest additions to NZ cycle trails network is Pureora’s Timber Trail. DOC has been working on this project for over three year and the result is fantastic. Trail start in Pureora village and climbs 400m to just below the summit of Mt Pureora to 1000m elevation. 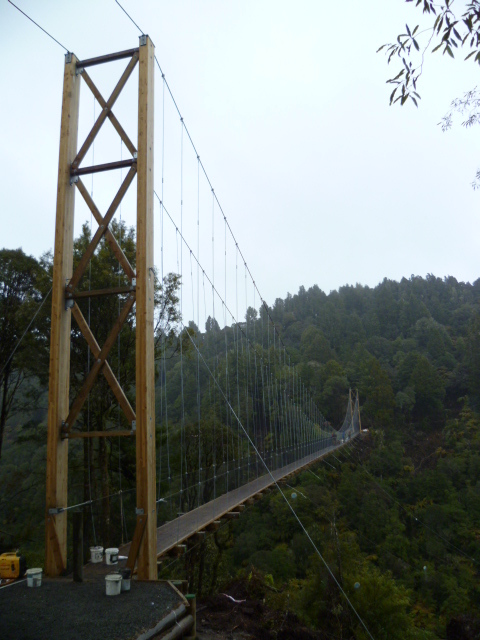 Nothern part is on new trails and follows old logging roads to the second longest single span bridge in NZ. From here the trail continues along an old tramline used for transporting logs to the sawmill in Ongarue. That also means that this part of the trail is on very easy downhill sloping grade all the way to the end. In total it is around 85km so need to be reasonably fit and ready for a long day. Trails are grade 2 to 3 therefore suitable for most riders. We will stay in Pureora Village (cabin or camping) for Friday and Saturday night right at the start if the trail. Shuttle will be organized to take us from end of the trail back to Pureora on Saturday. Options for Sunday are Cambridge trails, other Pureora Trails or anything else in the area. 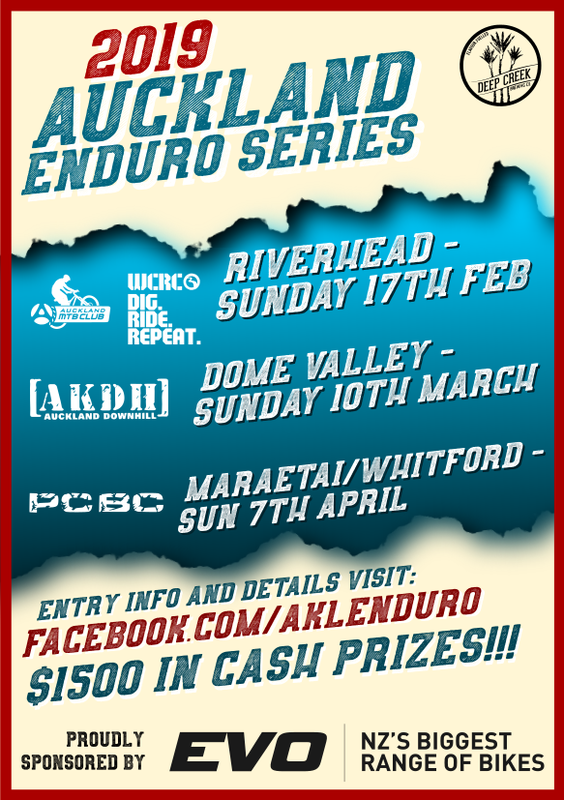 Register your interest at events@aucklandmtb.co.nz. Get in early as spaces on shuttle are limited!!! !